Story:- Five strangers' day begins with an elevator ride in a Philadelphia office tower. But, what happens next is anything but ordinary. The elevator gets stuck, and the trapped passengers, who expected to be together just a few minutes, now face the revelation of their secrets and transgressions. 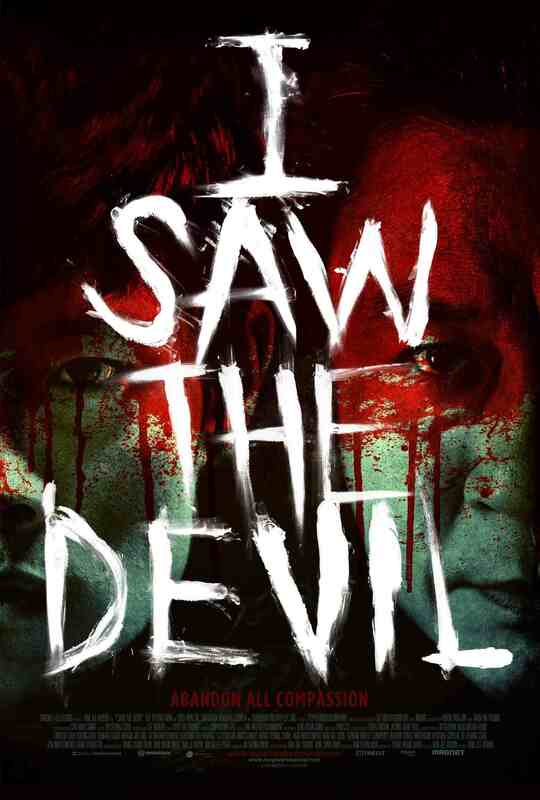 Frightening events turn annoyance into terror, as they begin to realize that one of their number is Lucifer himself. Duration:- 1 Hr. 20 Min.